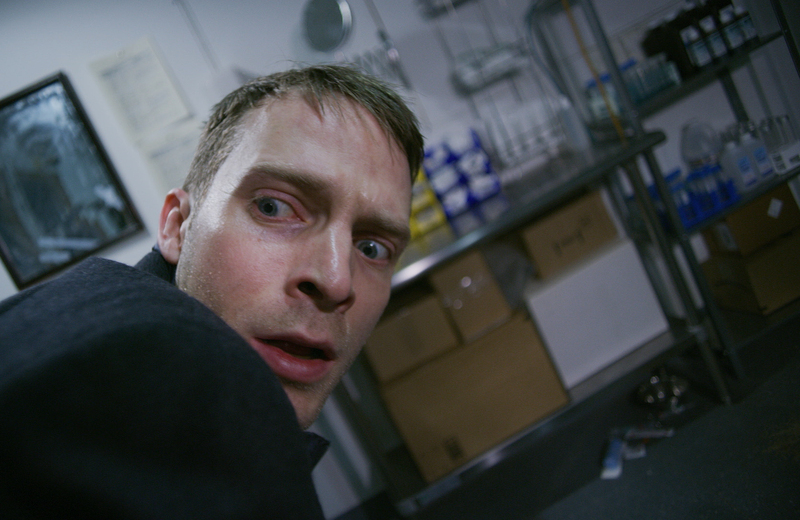 The writer/director’s first feature, the science shocker NO TELLING, was subtitled THE FRANKENSTEIN COMPLEX, and now he has returned to the timeless horror theme. The latest chiller from NYC horror auteur Larry Fessenden is stalking closer to release, as genre specialist Yellow Veil Pictures has picked up the worldwide sales rights. 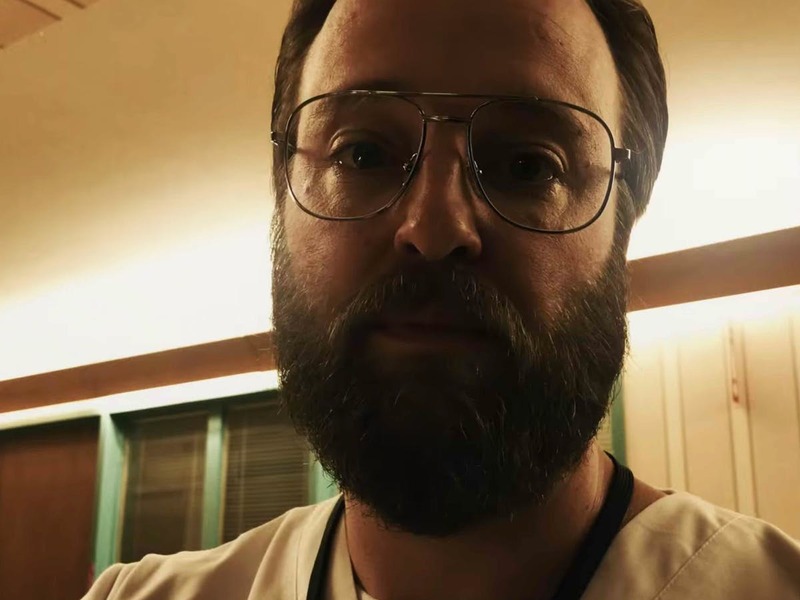 UNSANE, the Steven Soderbergh psychothriller that opened Friday, features as its villain Joshua Leonard, whose horror résumé stretches back to his big-screen debut in the 1999 trendsetter THE BLAIR WITCH PROJECT. We got a few words with the actor contrasting the two movies, and his first words on his next fright feature, Larry Fessenden’s DEPRAVED. Glass Eye Pix’s Larry Fessenden has produced any number of fine genre features in the past decade, but hasn’t been at the helm of a movie since the 2013 Chiller original BENEATH (and hasn’t directed one of his own scripts since 2006’s THE LAST WINTER). Now he’s guiding a film based on an all-time horror classic, and a poster has been released.